PSG were reduced to 10 men, after Juan Bernat had cancelled out Thomas Meunier's early own goal. "It was a box-to-box game, some moments we were in control, some moments we were not. "We're going to be champions but we cannot lose like this. "It's not normal. We lack personality, it's one of our flaws, we have to correct this. 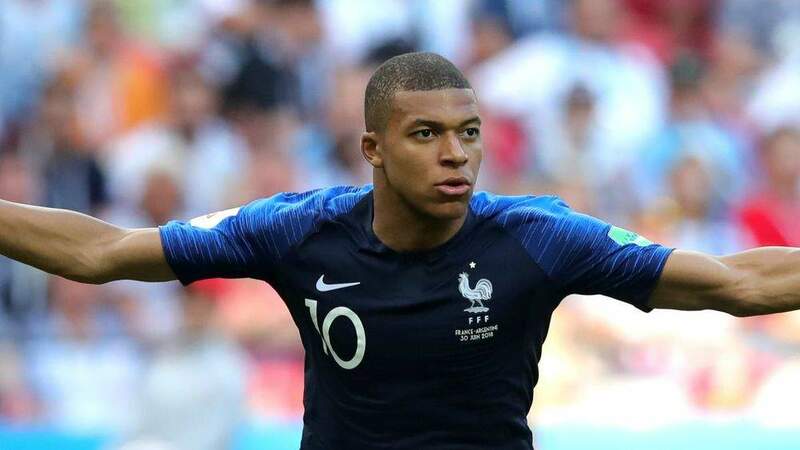 We played like debutants," Mbappe told Canal Plus. PSG will be crowned champions on Wednesday, if they win at Nantes. They have 81 points after 31 games, to second-placed Lille's 64 after 32 matches.